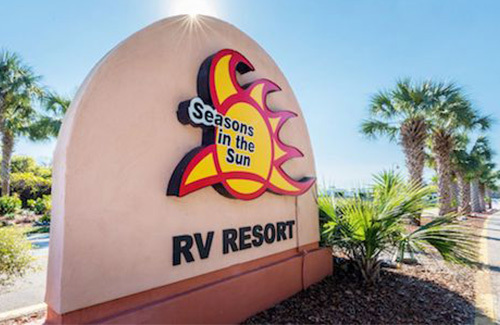 With open arms, we welcome you to Seasons in the Sun RV Resort! 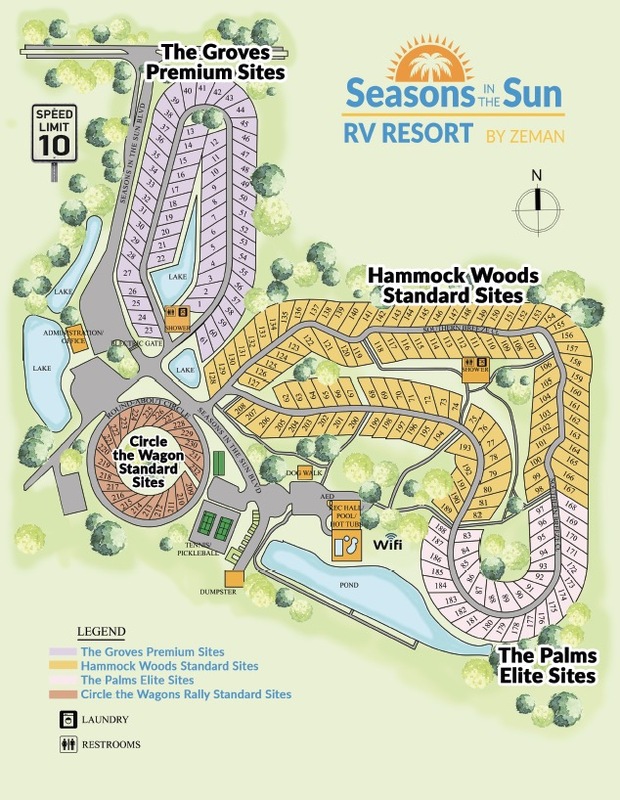 From our pristine lots and resort style amenities to our friendly customer service and vibrant community, our resort offers a luxury lifestyle that is second to none. Essentially, if you’re looking for the total package, you’ve found it. So what are you waiting for? 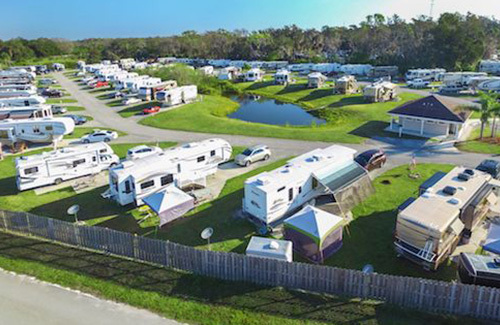 Pack your bags, park your RV, and prepare to have some fun in the sun! 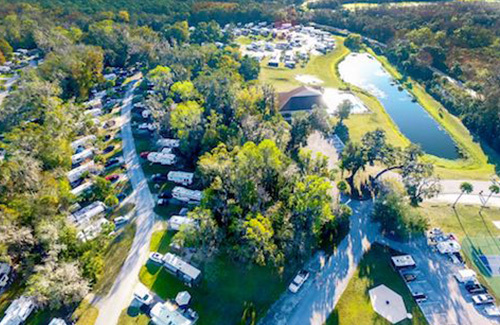 Call us to reserve your space at 877.687.7275 (877.OUR.PARK) or fill out the form below and we will contact you within 24 hours to finalize your reservation! Standard Passport America – $22.50* Includes electric.